1. i ran the data lifeguard diagnostic extended test. it took 7 hours and 10 minutes and when it finished and i hit view results it simply said it passed. there was no other info available. ive attached a screen shot of it below. 2. i went ahead and updated my norton internet security to the latest current version. maybe this will help too as possibly my older outdated version from a few years ago might of been causing some problems? Edited by louuu, 20 November 2018 - 04:57 PM. If they say it passed then the drive is definitely good. The drop at the beginning of HD Tune must have some other cause. I wonder if HD Tune would work in Safe Mode? Reboot and when you see the maker's logo, hear a beep or it talks about F8, start tapping the F8 key slowly. Keep tapping until the Safe Mode Menu appears and choose Safe Mode. Login with your usual login. do you want me to attempt to run hd tune by itself in safe mode or do i still have to use the latency program first before using hd tune? 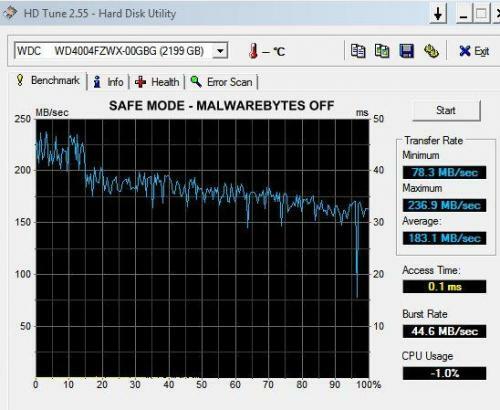 so i ran hd tune in safe mode and the first time i didnt realize malwarebytes was attempting to connect and i dont know if that made a difference so i ran it a 2nd time in safe mode and the 2nd time there was no drop in the beginning although there was a drop at the end. i dont know if the malwarebytes had anything to do with it or if it was just a coincidence. i then booted up normally and ran hd tune again making sure all antivirus was off and there was a big dip again in the beginning as well as 2 big dips at the end. ive attached all 3 hd tune pics and labeled them accordingly so you know which was which. i believe you said these dips may have meant a possible bad drive? but if the extended program i ran passed and you said the drive is most likely good this is confusing to me. 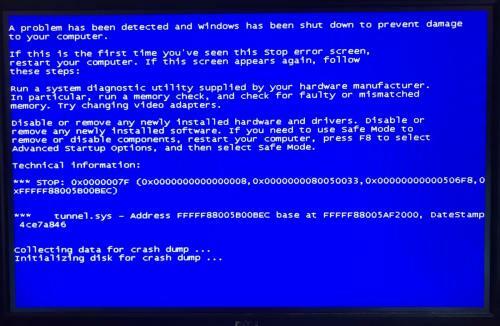 also as i mentioned this morning, on the bright side i havent had any bsod screens or freezing up in the last 2 days. thanks. Right click on wd4004fzwx and select Properties then click on Policies tab. Make sure Enable Disk Caching... is checked. yes, disk caching is already checked. by the way, if you think mbam is the culprit how come when i run hd tune in normal mode with mbam off it still has that drop or drops? 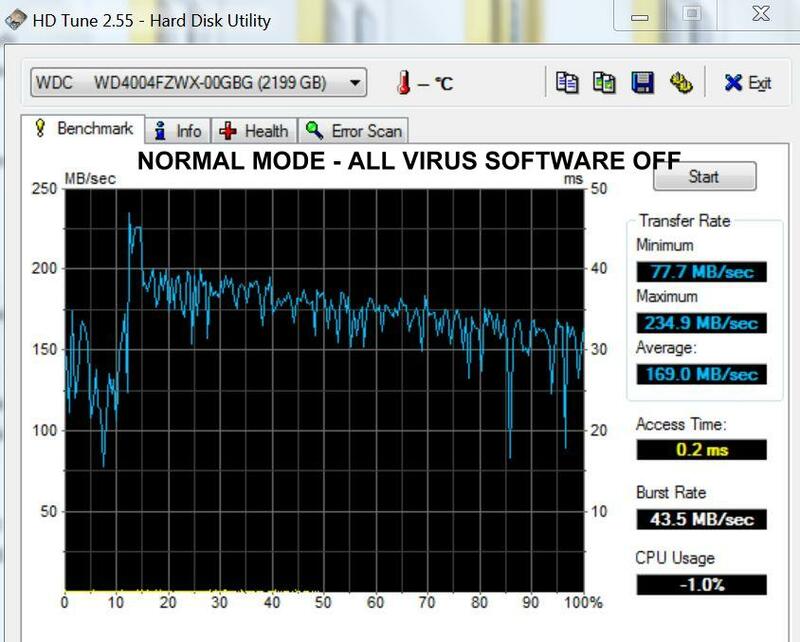 anyway, if you feel im ok regarding the hard drive thats good enough for me. 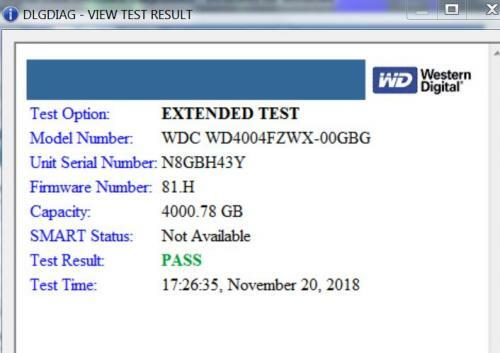 or would you recommend i get a brand new 4tb wd black hard drive w/256mb cache if you think that might help if its a physical issue when you say my hard drives performance is slower than expected with a wd black drive? 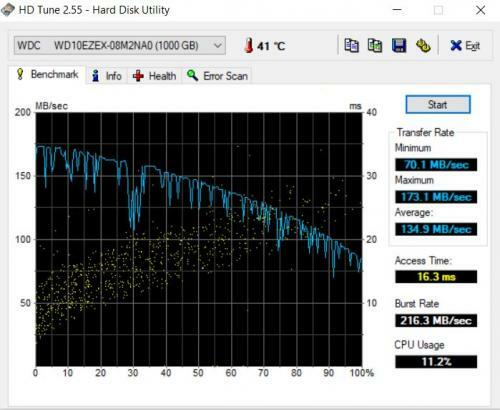 if you suggest i get a new wd black drive i can simply use my marcrium software to make an exact copy of my current drive to the new one so i dont have to reinstall anything unless you feel its not a physical issue with my current drive and its a software issue that may be causing this and making a copy of my existing drive will only "copy" the problem to the new drive? im willing to do whatever you think is best but of course if buying a new drive isnt necessary in your opinion then im ok with that too. Edited by louuu, 21 November 2018 - 12:51 AM. Expect that MBAM wasn't completely off in regular mode. Probably not necessary to replace the drive tho I always keep a cloned system drive around just in case something bad happens. Have you had any more freezes? 1. yes, i use macrium software that makes a backup copy of my drive 2x a day on my 2nd hd that is used strictly for backups so i always have a cloned copy in case of hd failure. 2. as far as my system running ive had no bsod or freeze ups for 3 days now and thats the first time ive gone 3 days without an issue since you began helping me. it appears whatever youve done has helped because my system seems faster, including bootup time and shutdown time. maybe i just needed a "system tune up" since the last time i really professionally cleaned up my system was with you about 1.5 years ago. 3. is it ok if i uncheck "delayed launcher - intel rapid storage technology" from msconfig / startup? im not talking about that same entry for services, im talking about that entry strictly in msconfig / startup as ive never had it checked in msconfig / startup before. the only 3 things ive always had checked in msconfig / startup are macrium, choicemail and clear history (see pic). thank you. Edited by louuu, 21 November 2018 - 06:31 AM. Since we are done you are free to uncheck anything you want. 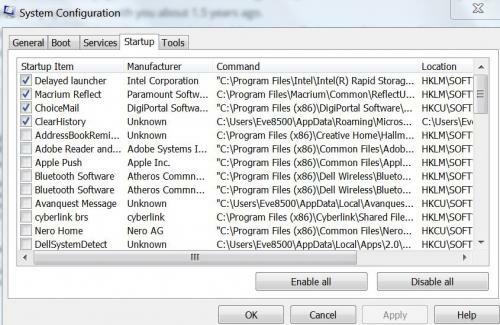 Normally I would check everything, reboot then uninstall the stuff I don't want rather than uncheck it. This applies to your other stuff. As I have no intel systems I can't tell you what the effect of unchecking the iastor stuff would be. ron, thank you again so very much for all your good help. 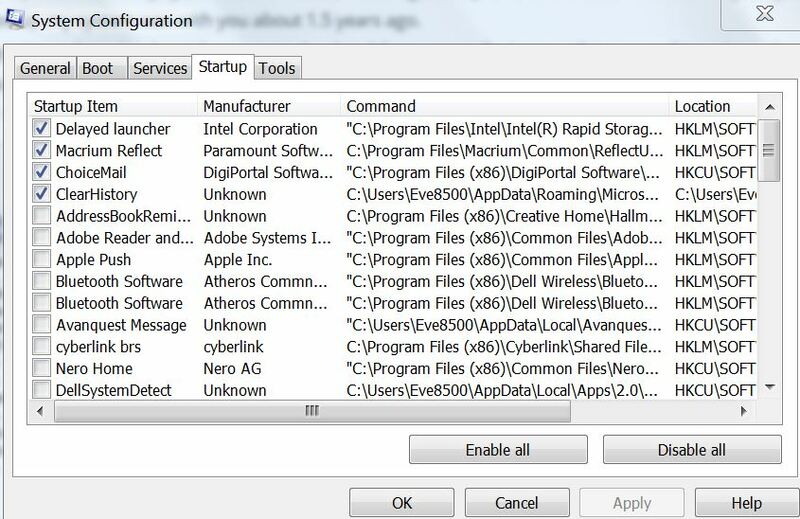 i have followed all the steps in your last message to clean up my pc. i have also just made a $25 donation (see pic) to your charity and in the notes of that donation i wrote "in honor of ron from geeks to go". 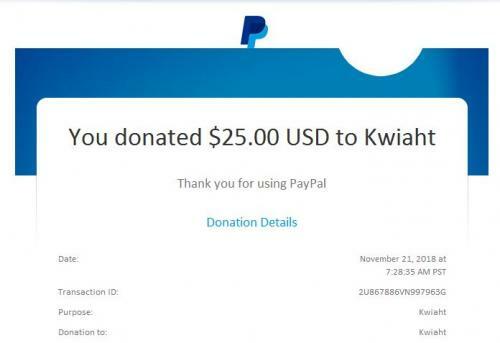 again i sincerely appreciate all youve done and continue to do to help everyone and im confident now based on how my computer has been running the last few days that i will no longer have any more bsod or freezing issues. youre the best ron, have a great day! hi ron. 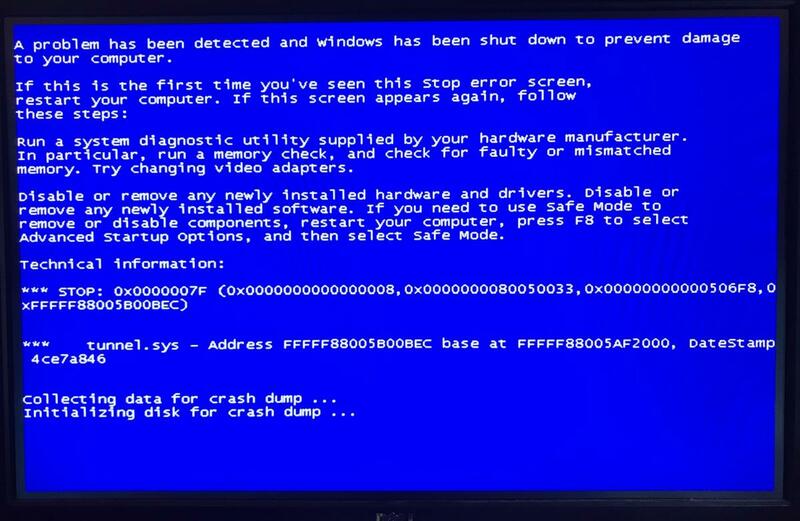 so my computer has been on all day since this morning and out of the blue i just now got a bsod. ive attached a pic of it here. this is the first time ive had any issue with my pc in 3.5 - 4 days. so i held the power button down to shut the system off. when i turned the power button on again instead of turning white and powering up my system it again did the same thing that happened before when i had issues and it turned an amber color and kept beeping 4x with my system not going on. so then i turned it off again and the next time i tried turning it on everything powered up normally. not sure what happened but was hoping you might have an idea? thanks. 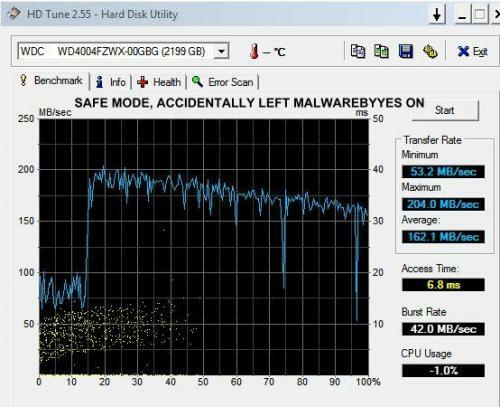 4 beeps on a Dell is usually a RAM problem. You might pull your RAM, clean the contacts with alcohol and reseat. i went ahead and did the steps to turn of IPv6. since today is thanksgiving ill clean the ram contacts tomorrow. if anything else happens between now and tomorrow ill update you. thanks again and happy thanksgiving.